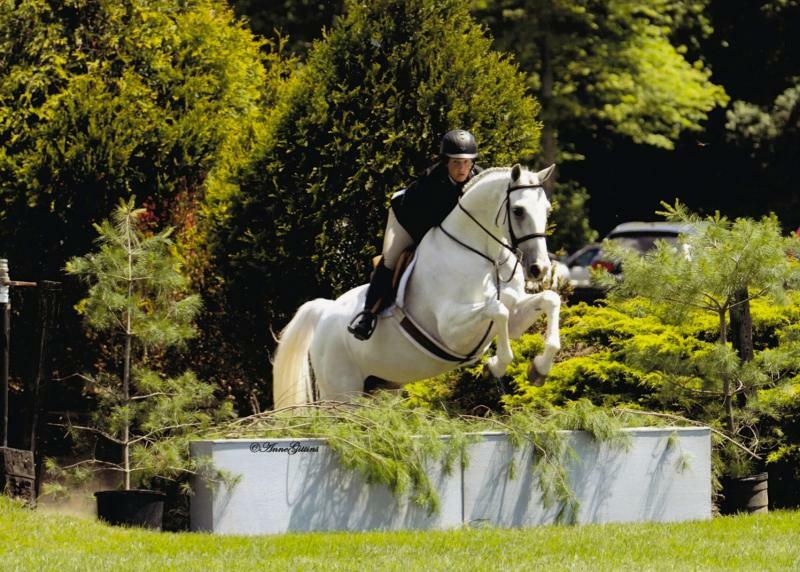 Jessica Roth Thomas is the owner and head trainer of Daffodil Hill. She lives on premises along with her husband and two children. 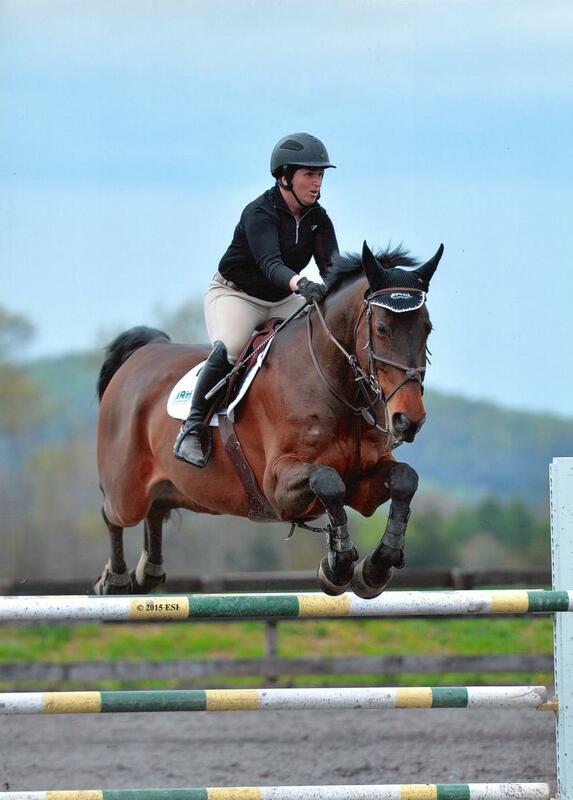 Growing up in Concord, Massachusetts, Jessica began riding at an early age. 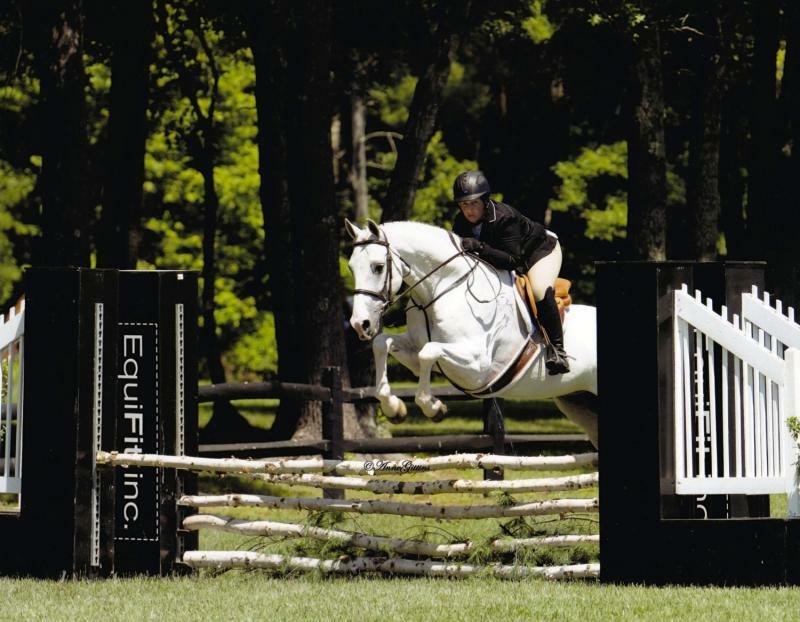 She has successfully competed in the Hunters, Jumpers and Equitation. Jessica shows locally in Connecticut as well as up and down the East Coast. Jessica teaches all levels of riding from lead line to Maclay. 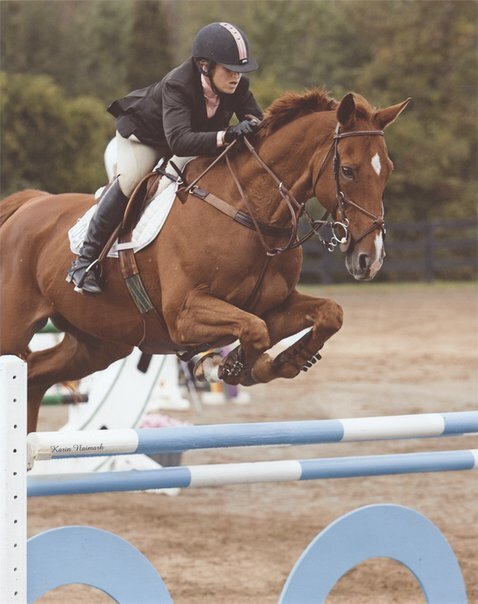 Jessica serves on the Connecticut Hunter and Jumper Association (CHJA) Board of Directors and serves on the Standards Committee. Horses are not only her life, but they are her passion. Copyright 2016 Daffodil Hill. All rights reserved.